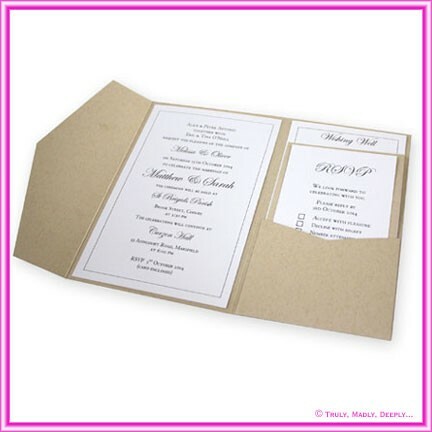 Gorgeous metallic dusty pink card stock with a beautiful pearlescent finish - double sided colour. 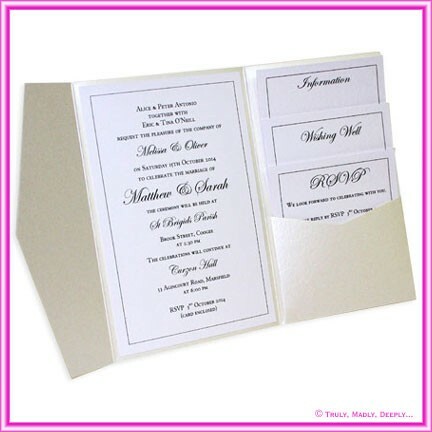 This is a premium range of papers that has for many years been a favourite for both wedding & christening invitations. 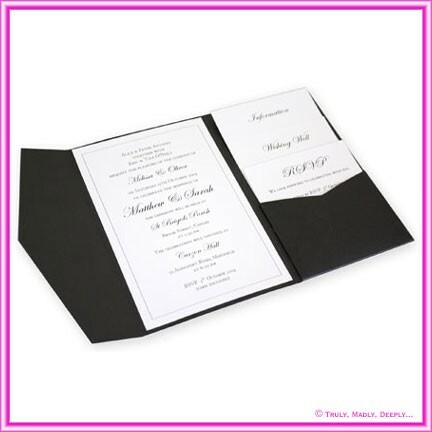 This is a genuine Paperglitz product made with Genuine Crystal Perle™ stock from Italy - not a cheap flimsy Chinese copy. Hi, just like to say thank you, my first order of 30 blue gerbera vase candles have arrived safe & well. Thank you again...... Thank you very much for all your help, my second order arrived safely. 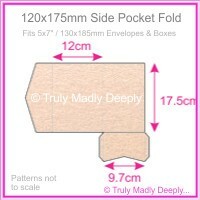 Thank you again.--- "Ordering from Truly, Madly, Deeply"